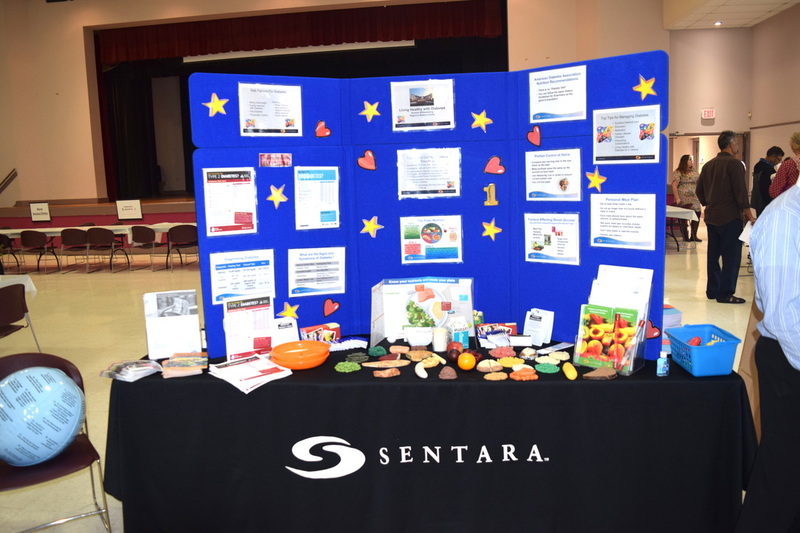 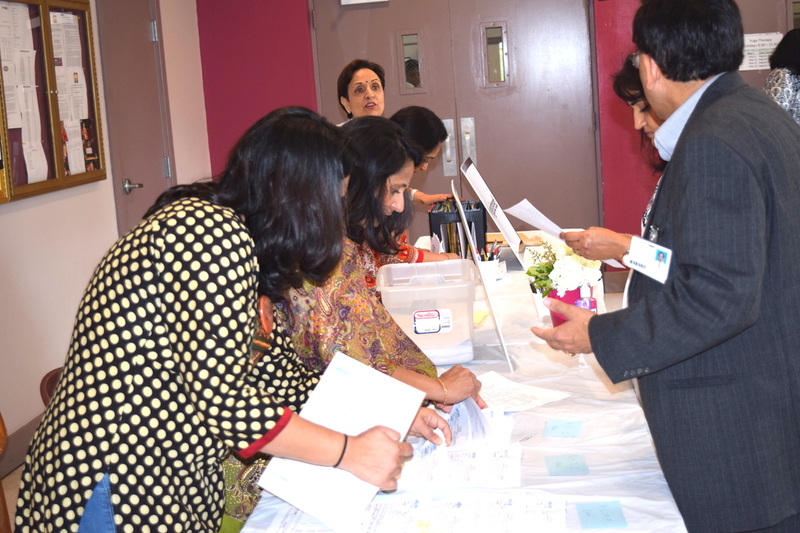 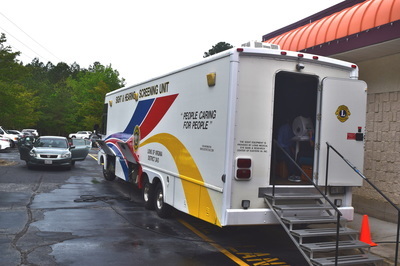 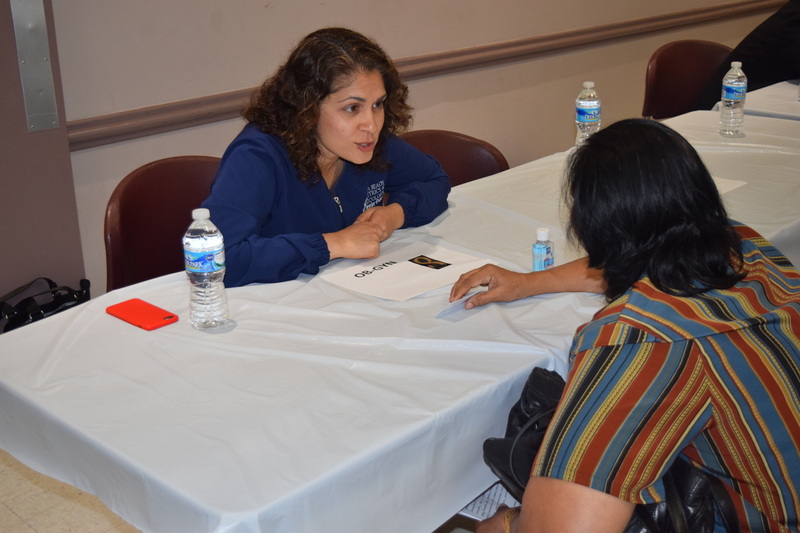 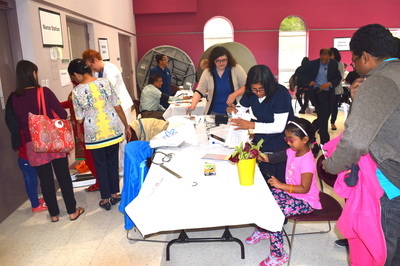 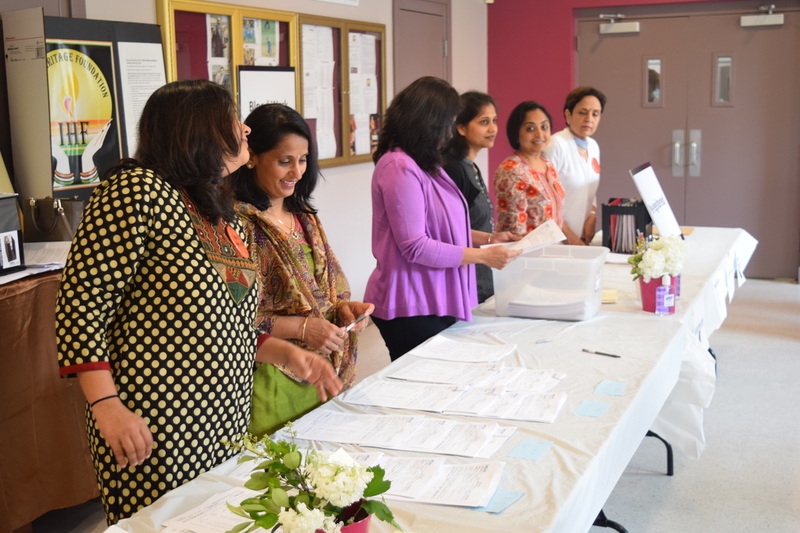 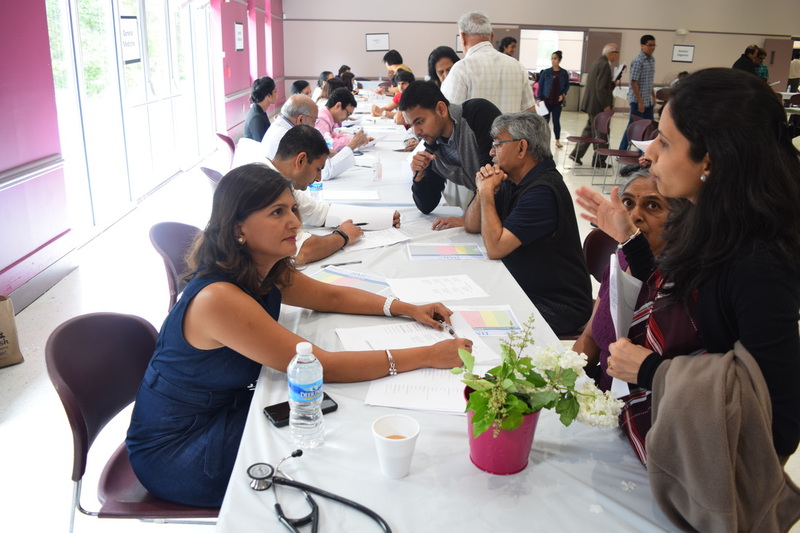 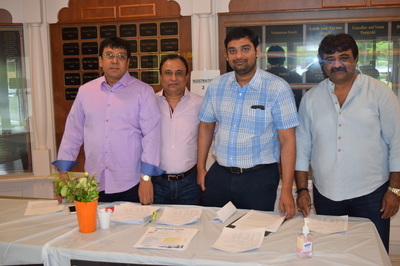 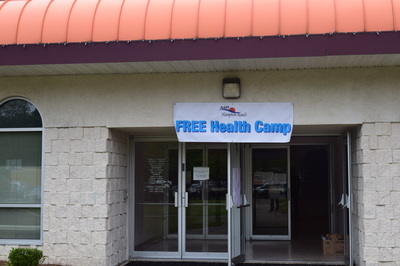 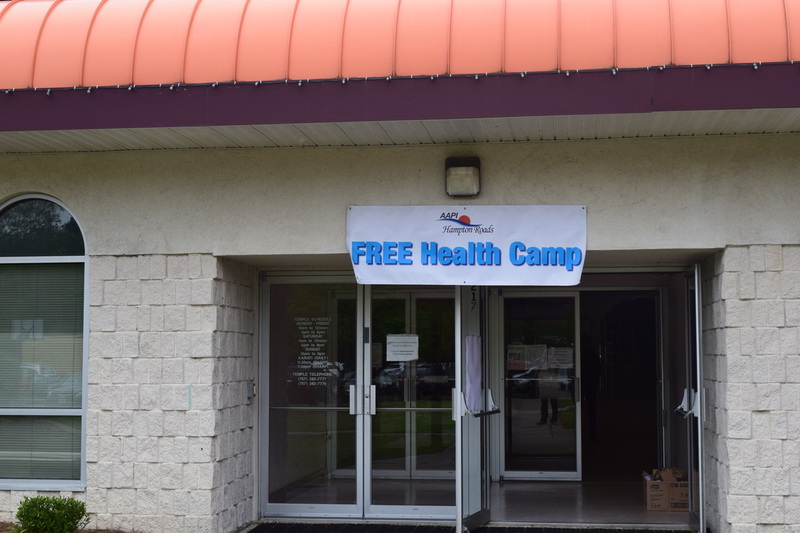 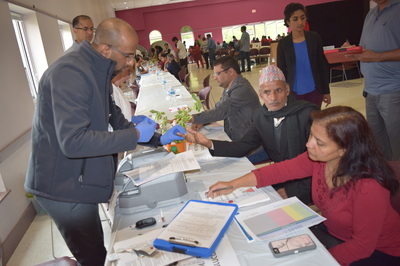 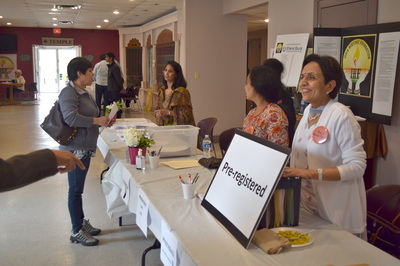 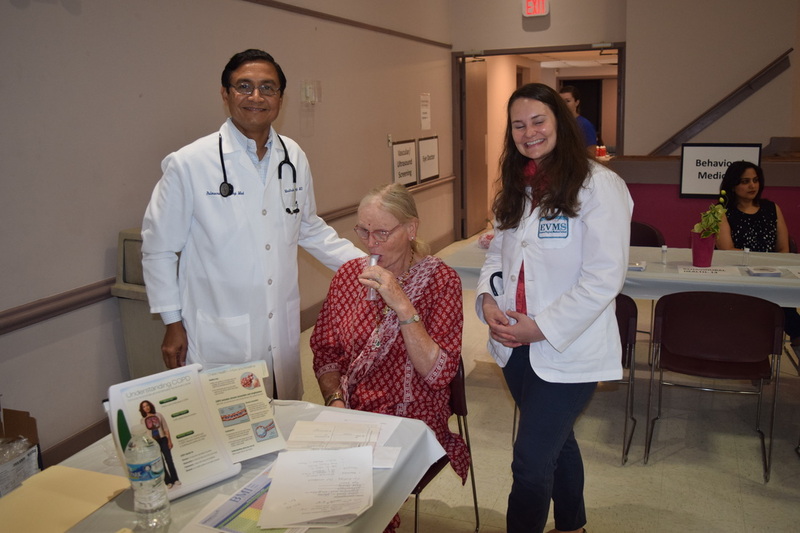 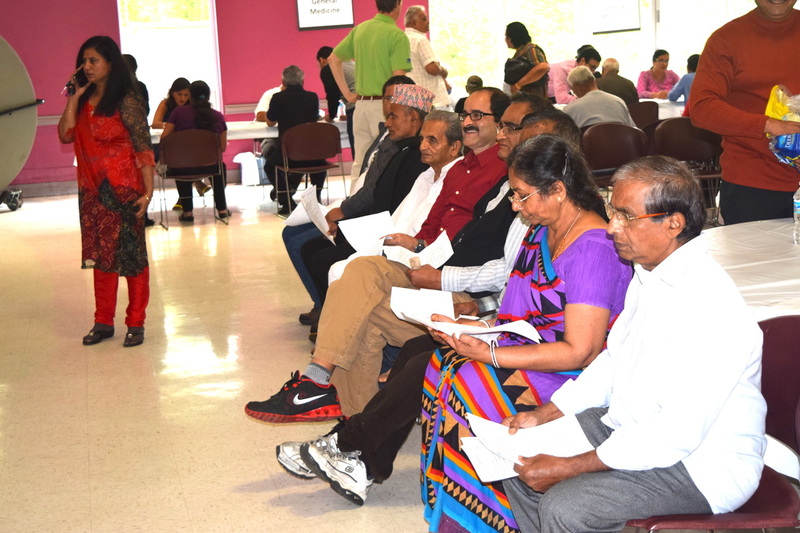 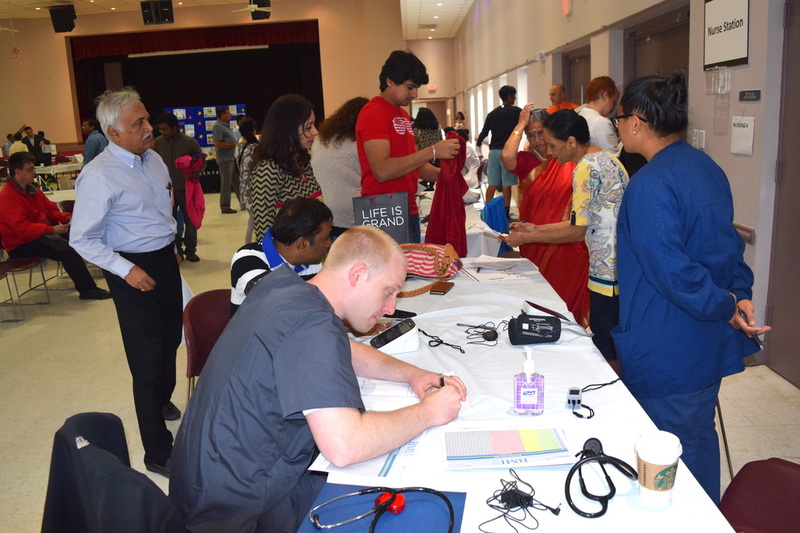 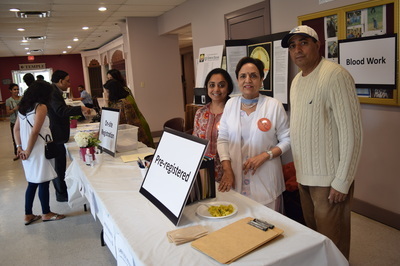 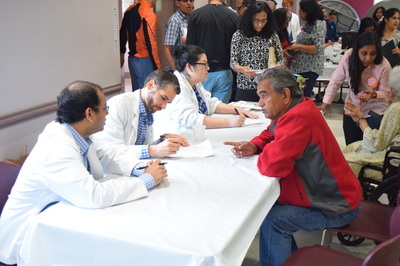 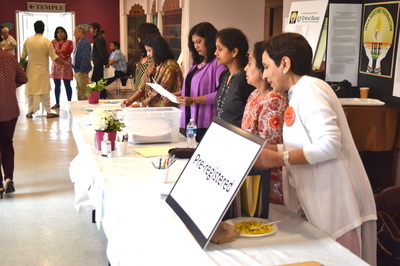 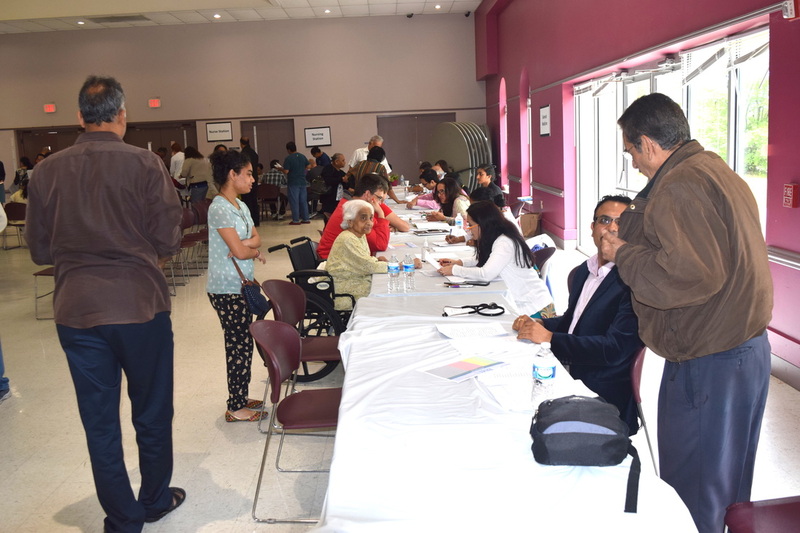 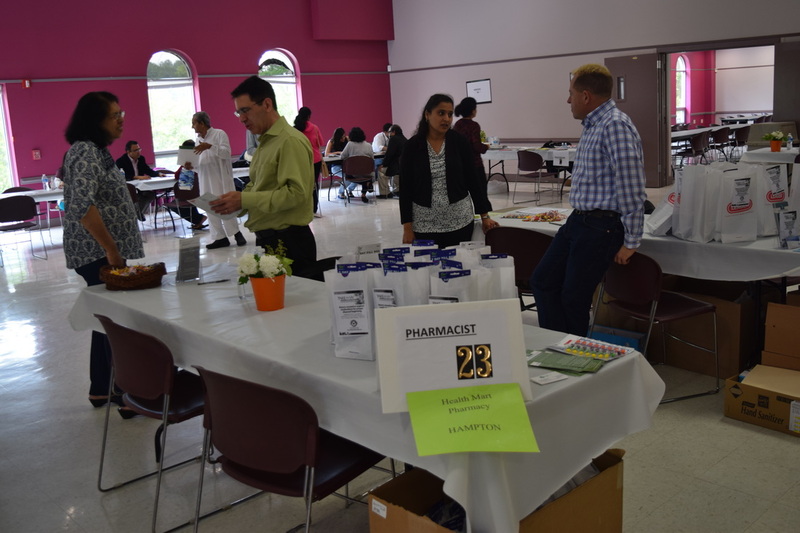 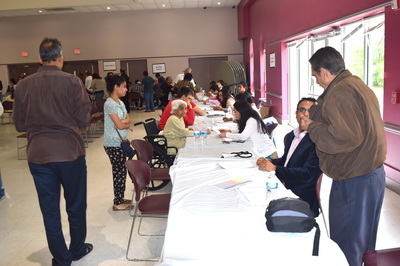 On May 1, 2016 AAPI-HR sponsored a Health Camp at the Hindu Temple in Chesapeake. Almost 500 people attended and were seen by more than 100 healthcare professionals. 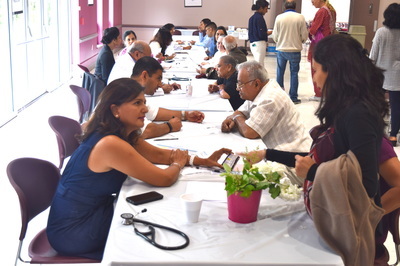 Free screenings as well as free consultations by primary care and specialty physicians, nurses and pharmacists were available at the event.